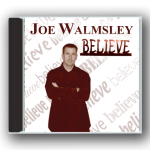 Purchase the CD or Download it as a .zip of individual mp3's! 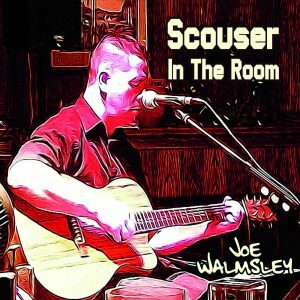 After some ten months in the making I am really proud of this album. I would like to Thank Everyone involved who made this happen. It was an honor for me to work with a Great team of talented individuals. Joe Miraglilo, Keith Holden, Greg Galindo, Sean Orr, Jay Coble and Desiree K. Segura. I am Blessed to call you all My Friends. 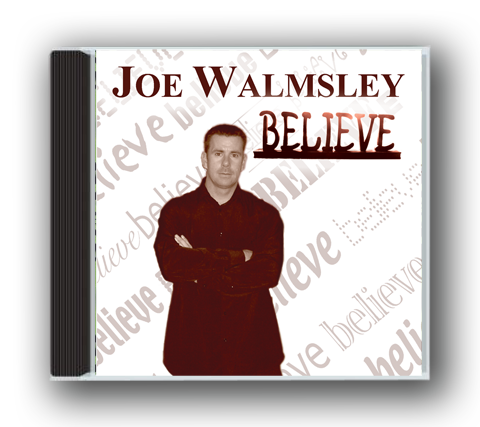 Special Thanks to my close friend Glenn Sessions my co writer on the title track. 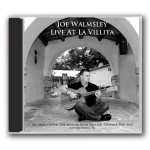 Recorded in 2007 in San Antonio Texas, this studio album features Joe along with four top Texas Musicians and contains ten tracks all written by Joe Walmsley. 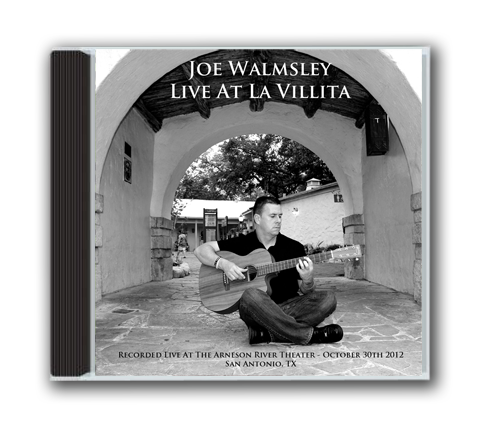 CD's are currently out of stock. 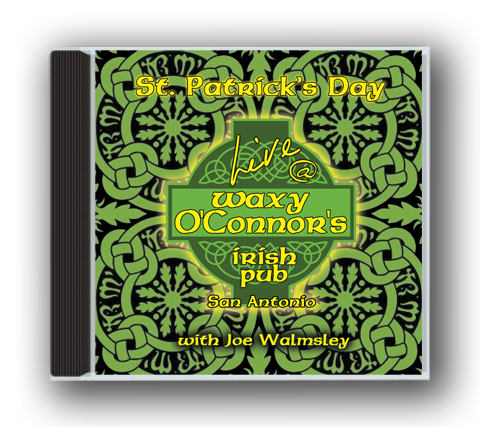 Joe Walmsley Live At Waxy O'Connor's on the biggest day of the year if you're Irish. 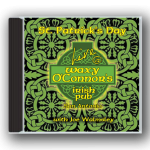 A collection of traditional Irish Pub songs.